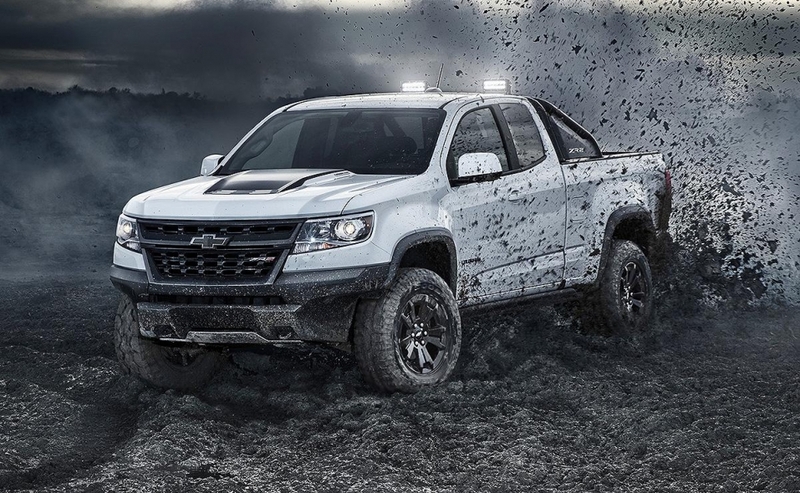 GM Canada is expanding its Midnight and Dusk editions to the 2018 Colorado ZR2, the automaker said Oct. 19. 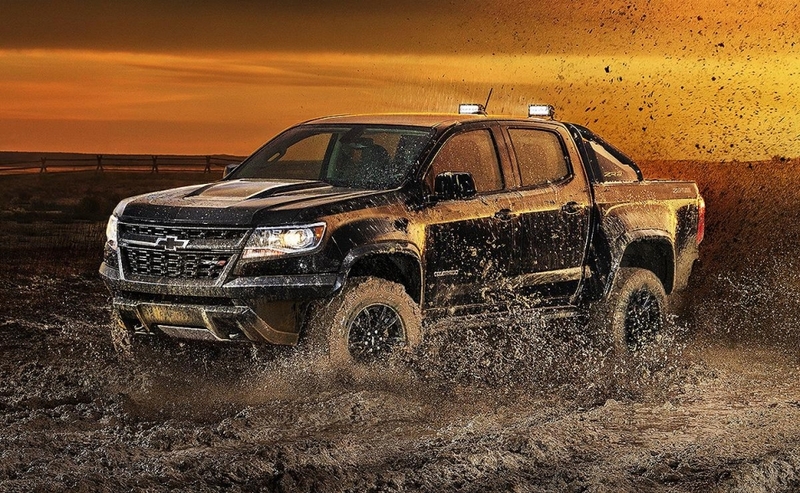 The Midnight Edition features an all-black exterior, black Chevy bowtie emblems and 17-inch five-spoke black accessory wheels. 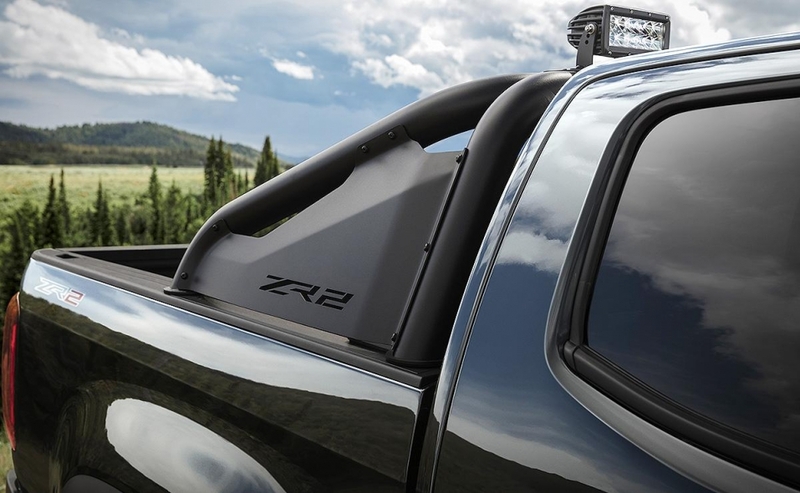 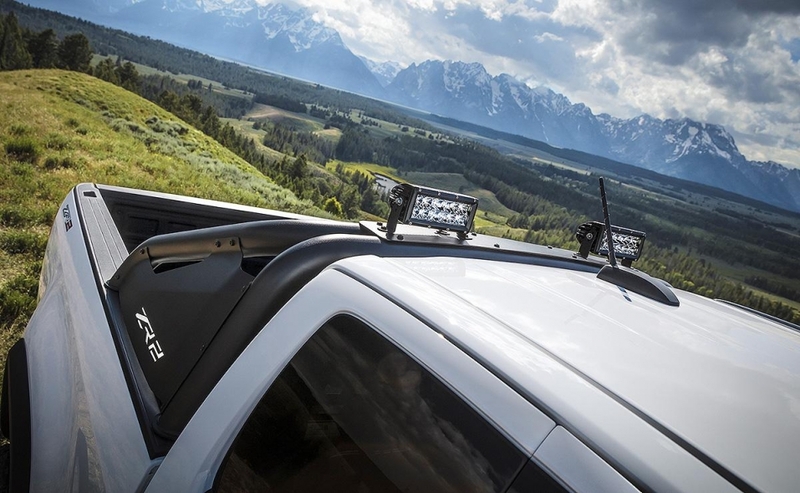 It also features a black sport bar with off-road LED lighting and ZR2 logos on the sport-bar sail panels. 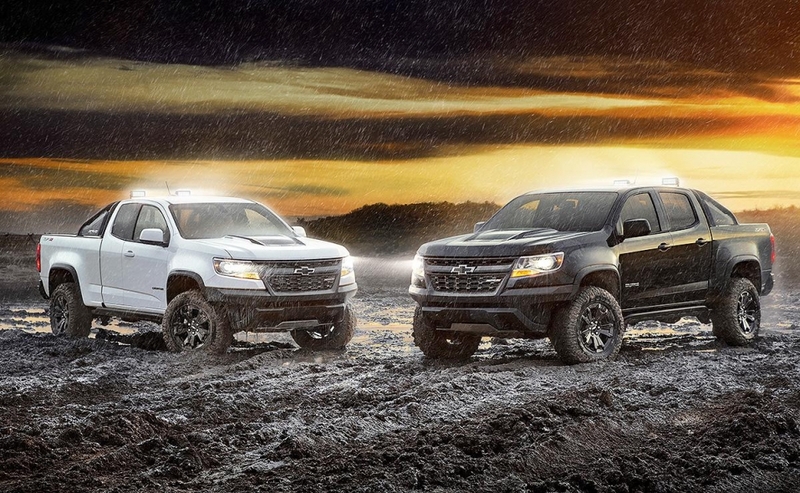 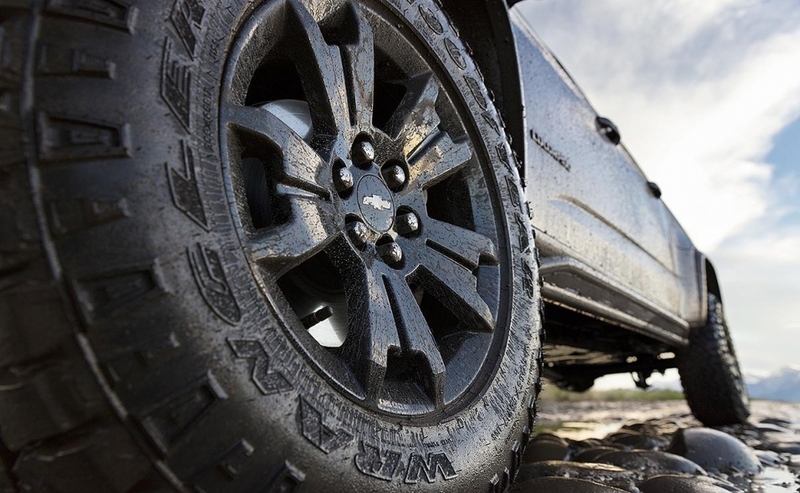 The Dusk Edition offers the same content as the Colorado ZR2 Midnight, but can be purchased in all other ZR2 exterior finishes, with black accents throughout.